Eating is a pleasurable activity, something that people look forward to doing in the most enjoyable manner. However, that may not be the case for those who have missing teeth problems. 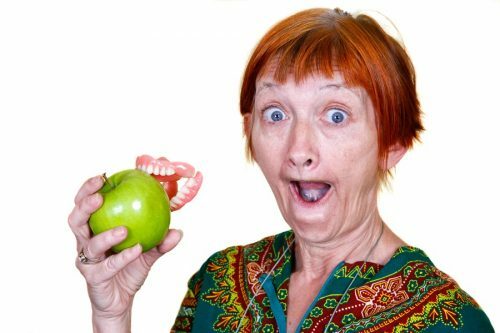 If you have lost most or all of your natural teeth, eating becomes a very difficult thing to do, and meal times cease being pleasurable moments. Without teeth, the gums will take on the role of cutting and chewing food. As gum tissue is not designed for this task, eating can be a challenging and painful task for a person suffering from tooth loss. There are ways to minimise the discomfort of eating when you have multiple tooth loss. Food can be cut into very small pieces so they can be consumed with minimal effort from the gums. A diet consisting of mostly soft food items – instead of crunchy, chewy, or tough food – can also make meal times more comfortable and that much easier to go through for those who have most or all teeth missing. However, a more long-lasting and convenient solution can be achieved with an implant treatment at Life Dental Implants. Dental implants are used to restore the form and function of missing teeth. Embedded into the jaw, the implants are then attached to teeth restorations to bring back the normal appearance and use of the smile. After an implant treatment, you can once again eat your favourite food items without worrying about embarrassment or pain – giving you back the pleasure of enjoying your meal times.